For many households the kitchen is the center of the home and the hub of activity. Remodeling the kitchen can be a major undertaking. It is not just the expense, but also the inconvenience to the household that gives many homeowners pause when considering such an undertaking. In spite of this, homeowners continue to find good reasons to proceed with a kitchen remodel. Reasons for remodeling vary, and your neighbor may not share your top reason for the project. 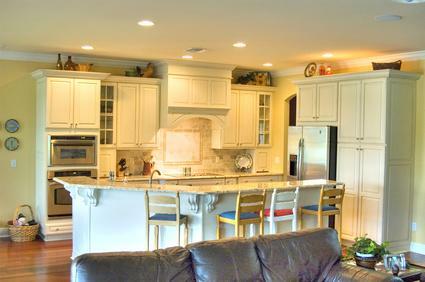 Homeowners often remodel their kitchens to increase the value or marketability of a property. A remodeled and attractive kitchen will appeal to prospective home buyers more than a boring and outdated one. The homeowner may or may not recoup the investment of the remodel; this will depend on a variety of factors, such as the degree of the remodel and current market prices.